For the longest time, Ricky Taylor has been known has one of the most controversial bloggers that is deaf, gay and is known by the code name Ridor9th. Yet, somehow, in the last two days, he has managed to cross the line and now, the internet is hungry for his blood. In fact, people are going to social media to out him, to castrate him and to weed him out of their lives. A hashtag, #blockRickyTaylor is going viral and it’s going viral because people are sick, tired, and just absolutely becoming disgusted with Ricky Taylor’s cyber-bullying tactics that are belligerent, childish, and quite exploitative of people’s personal lives all for the gain of getting personal attention. If you go on Facebook and enter #blockRickyTaylor, there are thousands of people who are posting to have their families and friends to #blockRickyTaylor, but there are even more personal stories of those who were bullied, insulted, and/or even psychologically abuse by Ricky Taylor. Ricky Taylor decided to reveal the sexuality of a highly influential member of the deaf community, Nyle DiMarco. Nyle DiMarco recently is on the show, America’s Next Top Model (ANTM) and is considered to be the second (there’s speculation that he’s not the first here) deaf model. Nevertheless, he has inspired thousands if not millions of people all over the world as he contends with other models to be crowned the next America’s Next Top Model. Ricky Taylor decided to leak the information that Nyle DiMarco is gay. 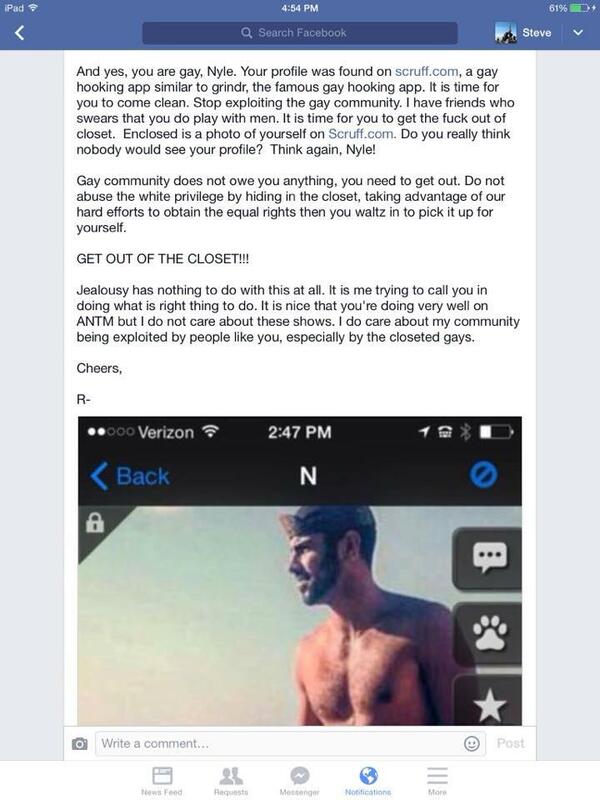 Yet, it is interesting to notice that Nyle DiMarco outed himself (or in other words, came out of the closet) in June. Nevertheless, it’s not that people are upset with Ricky Taylor outing Nyle DiMarco as gay, it’s how he went about it that has people riled up and pissed off. They are so upset that they are calling everyone to unsubscribe to his YouTube videos, un-follow him on Twitter and even calling for their friends and families to un-friend him on Facebook. The attack on Nyle DiMarco was so personal that people who were once associated with Ricky Taylor are coming out with their personal stories of how they were personally attacked, bullied and suffered psychological abuse from Ricky Taylor. 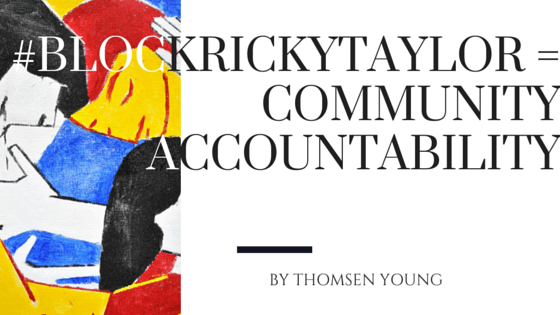 What does #blockRickyTaylor have to do with community accountability? Everything. For far too long, Ricky Taylor has used his position to enable himself to say whatever he wanted to say under the assumption that what he was saying was “most likely” true. Yet, it’s hard to say what he was saying is true especially if we don’t have the other person viewpoint or their point of perception. Yet, now with social media, people are starting to come out to share their stories of how they were bullied, attacked and how Ricky Taylor has been misleading his audience. Don’t take my word for it, watch some of their stories below. This is community accountability. This is the power of social media. 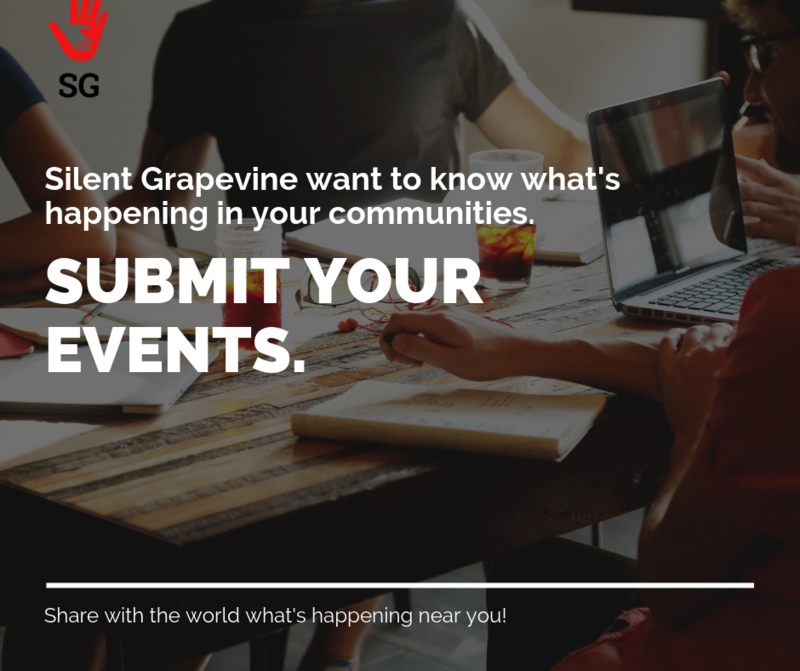 Community accountability is a social media tools to allow their communities to address violence including cyber-bullying, domestic violence, sexual violence and even psychological abuse. This is why #blockRickyTaylor = Community Accountability is the best thing the community can do to let Ricky Taylor know that his kind of behavior will not be tolerated within the community. For more, just type #blockRickyTaylor in Facebook or Twitter search to find out the latest on what’s going on. Last we heard, Ricky Taylor is reaching out to Nyle DiMarco to apologize, but from how the rate of how #blockRickyTaylor is going, it might be awhile. 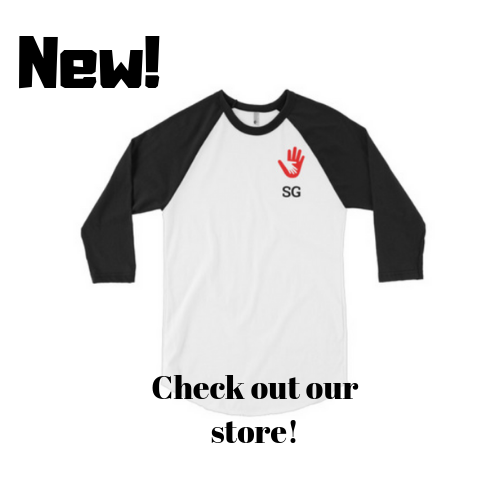 PREVIOUS Previous post: Sorenson’s Deaf Awareness Month 2015: See You Next Time!